Well before we go ahead and answer to this question, let us give you a quick idea about Steam and why we get to see the steam games not launching issue. So let’s just head into the topic without wasting any more time. 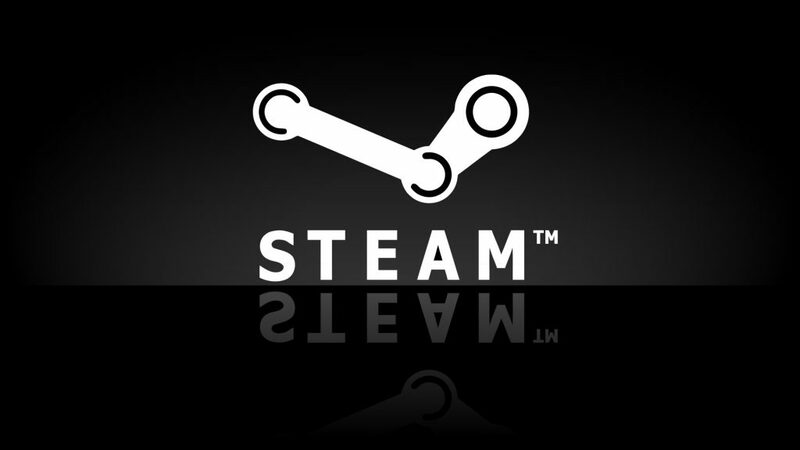 Steam is a digital distribution multiplayer gaming platform that deals with digital rights management, video streaming. Using the platform, you will be able to live stream your games on YouTube or team up with other players. Also, you can buy games from here. However, in cases, you get the steam games not launching issue. Moreover, there are so many reasons which can cause this issue. Lacks in minimum system requirements. DirectX and other drivers are outdated. It has some issues with Microsoft Visual C++. You have turned on the Cloud synchronization option. Your network connection is down. How to Fix steam games not launching problem? At first, you better start by checking the system requirements. Not all the games out there wants the same system requirements. Some of the games may need high-end configuration, and some of the games can be played on PC’s which has a low configuration. So it’s better to look for the minimum requirements to play a specific game and then check if your PC has the same or not. If it does not, then there is no point of looking for other steps. But in case it meets your requirements, feel free to go through the other steps. Unstable internet connection also sometimes causes the steam games not launching problem. So make sure you have a stable internet connection. Step 1: Right click on My Computer or This PC. Step 2: Go to the properties. Step 3: From the side panel select Windows Update and click on the Check Updates button. Step 4: Wait for a while and let Windows look for the updates and then update it by following the screen instructions. Step 1: Right click on My Computer or This PC and go to the properties. Step 2: Then click on the Device Manager. Step 3: Now look for the graphics driver and DirectX. Step 4: In the end right click on each of the drivers and select Update driver software and then select “Search automatically for updated driver software” option. That’s it, now Windows will start looking for updates and install them to your PC. Just in case if you face any issues while updating the drivers. Then consider downloading the updates from the GPU manufacturing company. Step 2: Select Programs and features. Step 3: Look for the Steam and then right click on it. Step 4: Select uninstall and wait for a while. Once uninstalled reboot your computer. Step 5: Go to the official website of Steam and download the latest version and install it using the screen instructions and you are all done. Sometimes the main reason behind the steam games not launching is the compatibility issues. This means the steam games are not compatible with your Windows version. As a result, the games fail to start because of incompatibility issues. Step 2: Go to the Steam Library. Step 3: Look for the game that you want to play. Then right click on it and select properties. Step 4: Now switch to the local files tab and click on Browse Local Files. Step 5: Look for the executable file and right click on it and go to the Properties. Step 7: Now you have to switch to the Compatibility tab. Step 8: From here you have to select your desired OS from the drop-down menu. Step 9: Then scroll down and select Run this program as Administrator. That is it. Now save everything and close the windows and go back to the game that you would like to play and launch it. Now see if you are still getting the steam games not launching problem or not. So those were some of the common ways to fix steam games not launching problem. Now go ahead and try them out and see which one is working the best for you. Also for any questions, feel free to comment below.